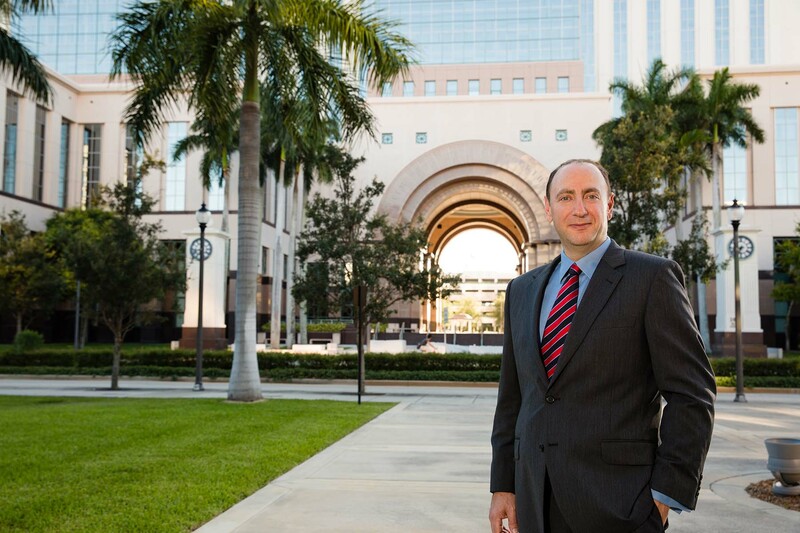 The Florida collection attorneys at The Gebeloff Law Group, a Commercial Debt Recovery Law Firm located in Boca Raton, Florida, has provided its clients throughout Florida and the United States debt collection services for more than 25 years. Our debt recovery firm and Florida collection attorneys focus their debt collection practice on commercial collection matters. Being a boutique debt collection law firm, allows our collection attorneys to focus their attention to finding solutions to our clients’ toughest debt collection matters. Our Florida collection lawyers devise strategies to effectively liquidate our clients’ account receivables. Our Florida debt collection law firm and collection attorneys take on collection matters from accounts that are just past due to cases in which judgment has already been attained but, our client has not been able to collect on its Judgment. Our collection lawyers endeavor to resolve all of our collection cases in an expeditious, efficient and cost effective manner for our clients. Our collection law firm offers Florida collection attorney services. We differ from a Florida collection agency. Our collection attorneys and seasoned collection lawyers have the ability to litigate collection accounts. The debtor is forced to respond to a collection lawsuit rather than merely debt collection letters and collection phone calls it may receive from a collection agency. If the debtor is non-responsive, our collection law firm can use a variety of post judgment collection procedures to attempt to collect our clients’ collection accounts. Our Florida collection law firm welcomes you to contact us and speak to one of or collection attorneys to set up a collection strategy for your debt collection needs. Contact Stephen B. Gebeloff, P.A., Collection Law Firm at (561) 953-4600 or email Mr. Gebeloff steve@gebelofflaw.com to discuss your debt collection needs with our collection lawyer. DISCLAIMER: Licensed in the State of Florida only. The hiring of a lawyer is an important decision that should not be based solely upon advertisement. Before, you decide, please ask us to send you free written information about our qualifications and experience. Collection Lawyers pursue collection of past due account receivable. Our collection lawyer welcomes your call to discuss your company’s debt recovery needs.